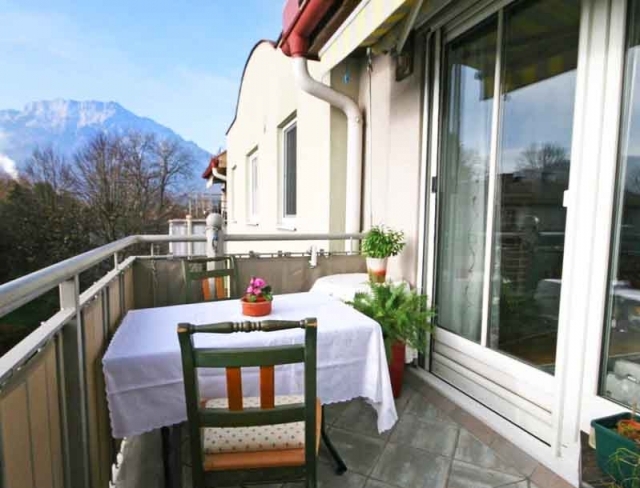 Sunny and tranquil location near the Königsseeache, bus connections, kindergarten and school within walking distance, bakery around the corner, only a 15-minute walk from the Puch railway station and not far from the city centre and motorway. Buy now and move in yourself in three year’s time: the current owner has a 36-month right of use from the moment the sales contract is signed. 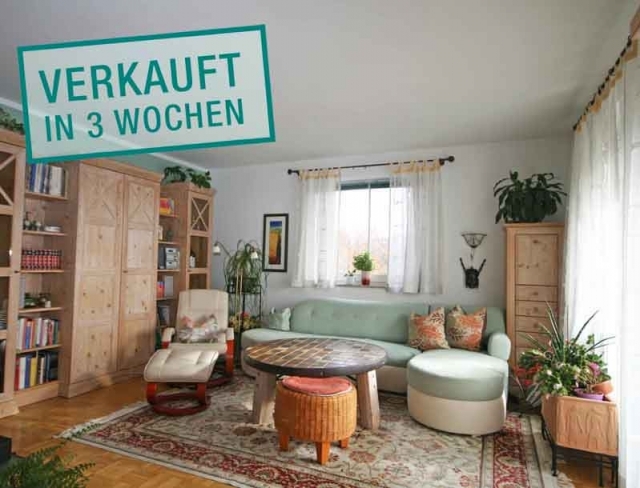 The market value is currently EUR 242,000 and the right of use including running costs (EUR 27,000) has already been deducted from the purchase price making this a bargain! The layout includes a bright living room with a sunny balcony that boasts a splendid view of the Untersberg and Schloss Urstein. This space is flanked by a raised dining room and kitchen. The sleeping area comprises two tranquil bedrooms, a bathroom with a bathtub, basin and washing machine connection, and a separate WC. 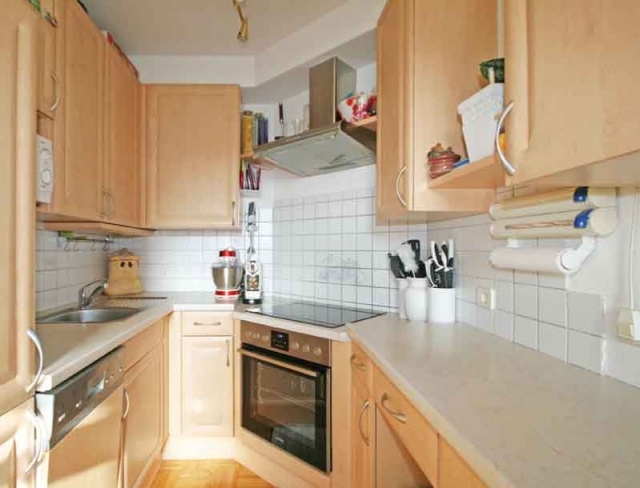 Building constructed in 1994; light-coloured parquet flooring, white tiles in the bathroom and separate WC, cable TV, 5.44 m² basement storage compartment included, communal facilities: laundry/drying room and cycle storage area; the apartment is available partially furnished.